Acute rainfall deficits last season in several regions of the Sahel and growing insecurity in Mali adds to the devastation by the long-running conflict around the Lake Chad Basin. In Mali, several communities struggle to access food, water, healthcare, education, and protection due to the recent resurgence of intercommunal violence between armed groups. 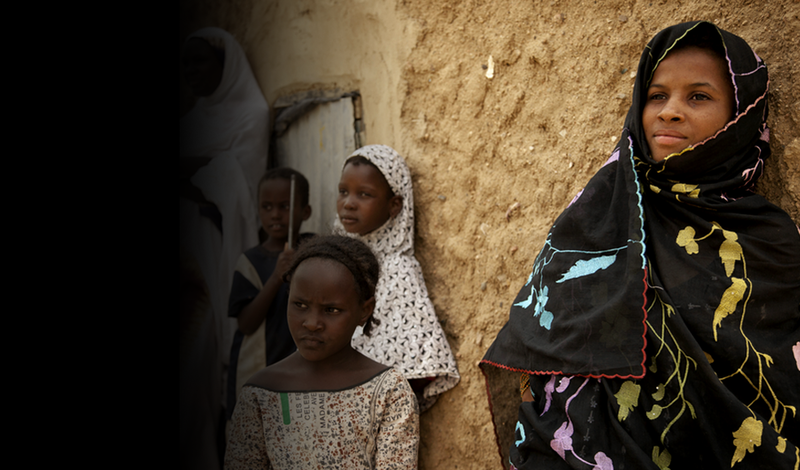 In 2018, 4.1 million Malians will be food insecure and 300,000 children will be out of school, exposing particularly girls to violence. Malnutrition remains a serious concern with 115,000 pregnant women requiring nutrition assistance. Since January 2018, UNFPA distributed dignity kits benefiting about 50,000 people. Failure to meet humanitarian needs now will worsen the crisis’ impact in Mali and the region and could perpetuate inter-community violence, fuelling migration towards Europe and exposing youth to higher risk of recruitment by non-State armed actors and criminal groups. 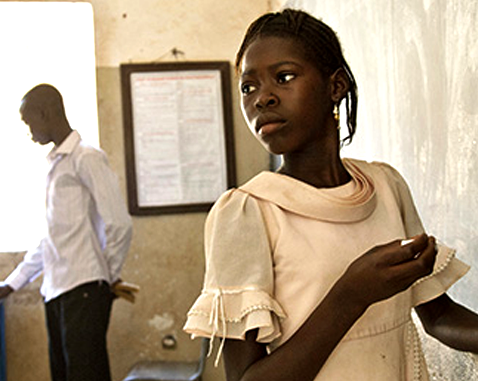 UNFPA is leading the gender-based violence sub-cluster.